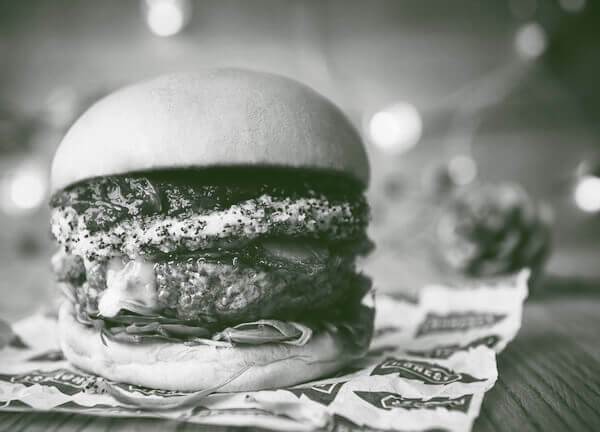 Click here to find your nearest Honest Burgers restaurant. 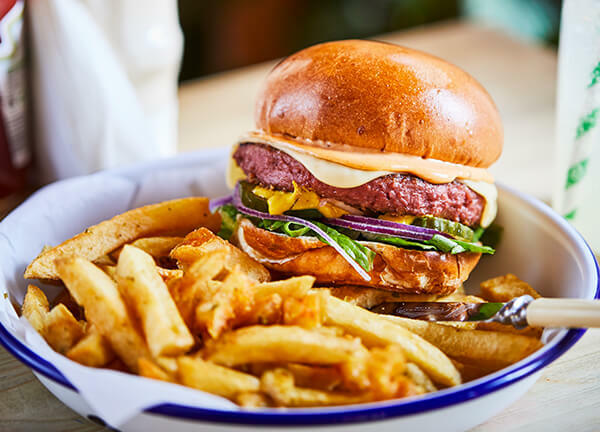 Our Hangover special was an all-in-one recovery remedy for New Year's Day. 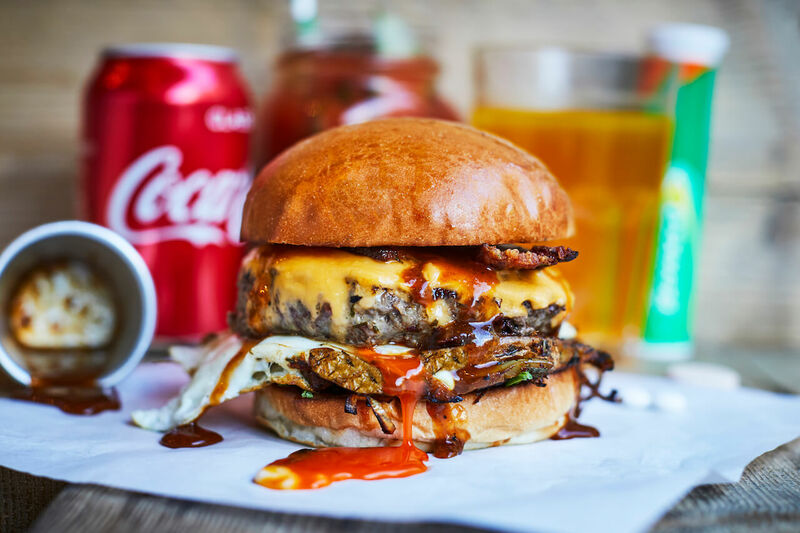 Featuring all five hangover food groups - meat, cheese, fried potato, drippy egg and spice – it’s what everyone wants (and needs) after a big night. 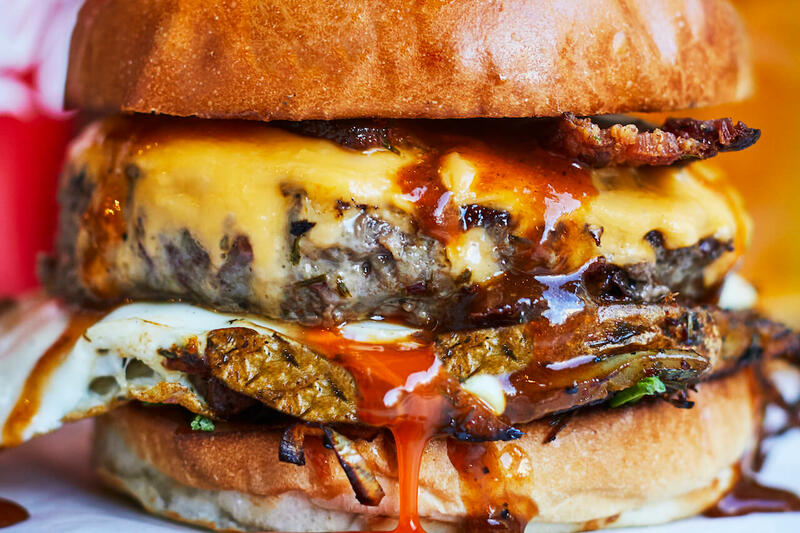 If you’re broken, this burger will fix you. And if all else fails start drinking again. Available at all restaurants next New Year's Day. Don't miss it.